Lamborghini Ace Bursting with confident swagger and a West coast attitude is Lamborghini Ace, blasting out of the gate and rolling through the hip hop scene with the force of a bulldozer. 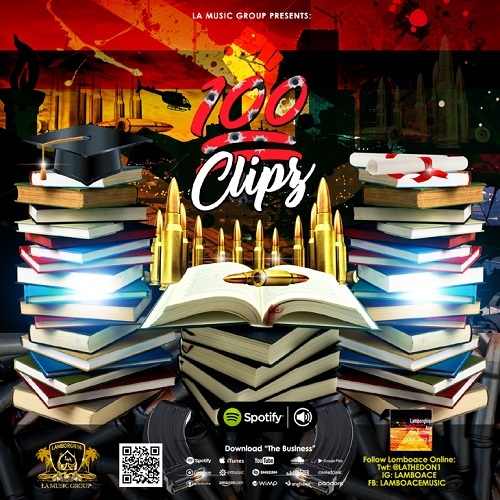 Utilizing old school influences mixed with traditional Southern Californian vibes with the release of his lastest video 100clipz shot and co directed by L.g. The video is based on to overcome adversity with knowledge and hunger at all cost.